A DERRY technology firm has announced plans to double its workforce over the next three years as it looks to grow sales worldwide. 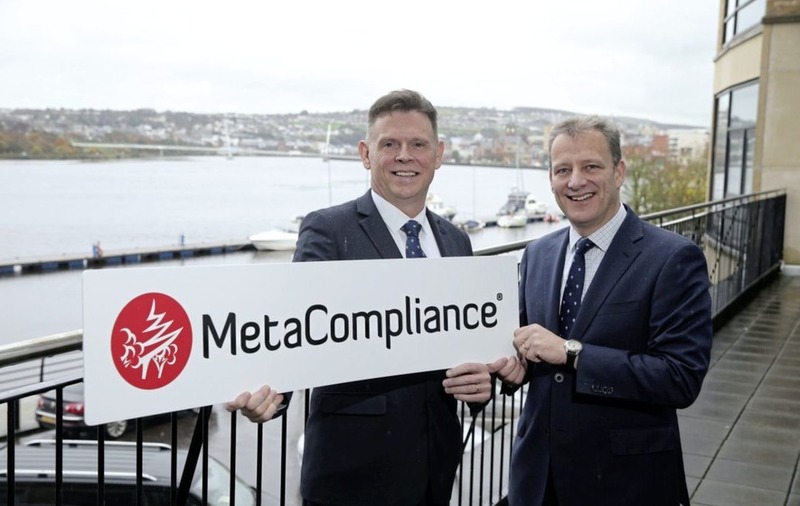 MetaCompliance, which develops software and creative content for the cyber security sector, is recruiting for 69 new jobs as it bids to triple turnover by capitalising on enhanced demand for its products. The demand is being driven by the growing global threat from phishing and ransomware, as well as the implementation of the EU General Data Protection Regulations (GDPR) scheduled for May. The company is recruiting a combination of sales and IT roles to implement a new sales model targeting prospective customers across Europe and the US. 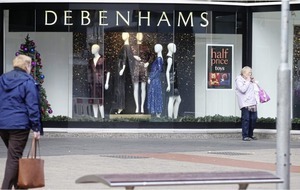 The 69 roles, 29 of which are already in place, will generate £1.7million annually in additional salaries into the local economy and will see the company triple its workforce over the next three years. Chief executive of MetaCompliance, Robert O'Brien described the plans as an "exciting stage" in the growth of the business. “Enhancing our market development team in Derry supports the targeted approach we plan to take to maximise the sales potential of our cyber security and compliance products. Invest NI has offered MetaCompliance £652,000 towards the creation of the new jobs and executive director of business and sector development, Jeremy Fitch welcomed the expansion. 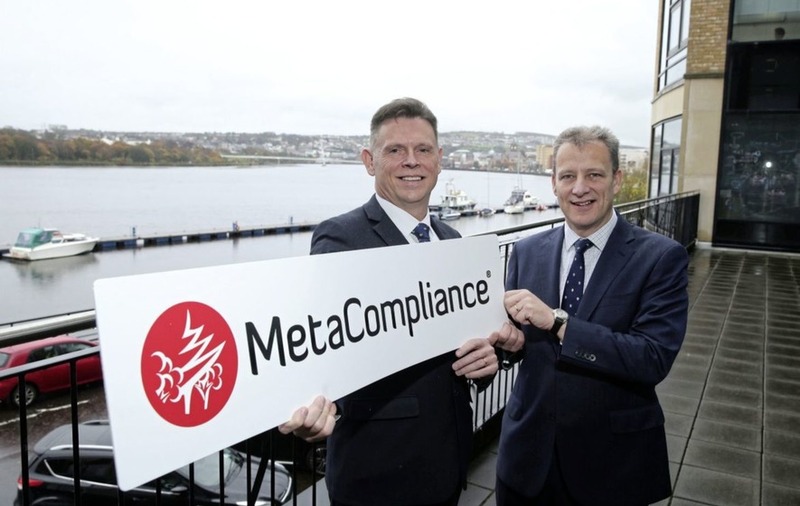 “MetaCompliance is one of our most innovative technology companies with a long standing commitment to the north west. 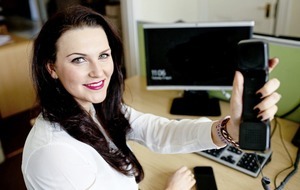 The company has used a range of Invest NI support to enhance its competitiveness in the global marketplace which has included support for research and development, skills development and marketing." 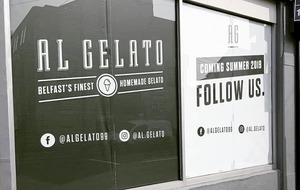 “This new investment will support its global ambitions and create valuable employment opportunities in the Derry and Strabane District Council area," he added. 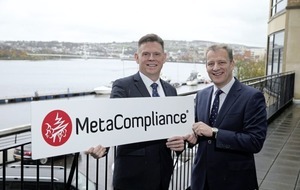 MetaCompliance's recruitment drive will increase its workforce total to 102 by 2019 and to help fill the positions the company is holding a recruitment day in the City Hotel, Derry, on Friday December 1 from 9am to 5pm. MetaCompliance provides clients with cost-effective cloud first software which makes compliance easier for organisations governed by stringent legislative and regulatory requirements such as data protection, privacy and bribery laws. In addition to the firm's support and development centre in Derry it also has offices in Dublin, London, Birmingham and the US.